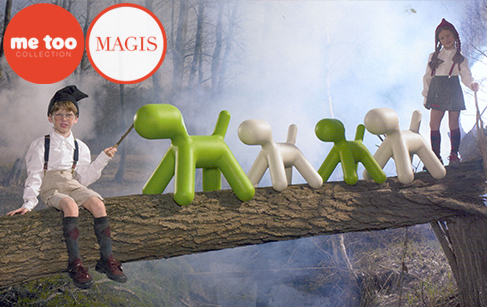 Magis Me Too carries the Magis vision into the realm of childhood. Products made for little ones who take play very seriously, and with a healthy dose of fun, like the Linus table or Puppy chair. It has been said that Perazza will indeed change the way we live, but by all accounts, he already has.